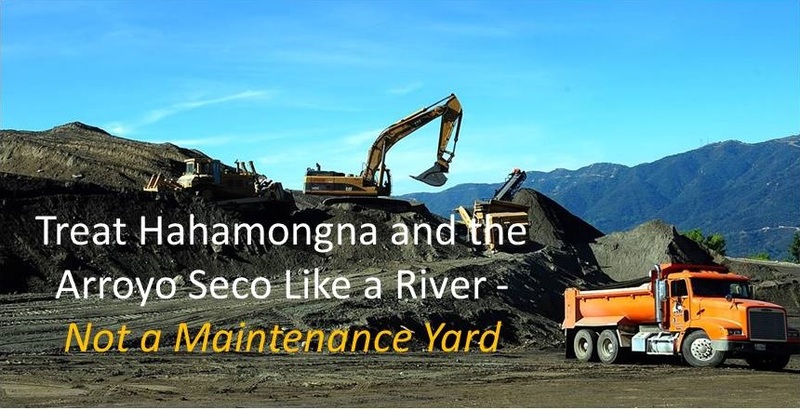 Do you think Hahamongna should be treated like a river or a permanent maintenance area for the County Flood Control District? Come learn more about the Upper Los Angeles River planning effort! This workshop will include interactive exhibits and several exercises where you can share your ideas. Tell the planners what you want to see along the River and Tributaries, the things you would like to do, and how the River and the Arroyo can continue to be invaluable community assets. This is a unique opportunity for you to have a say about the future of the upper LA River and its tributaries, including the Arroyo Seco. Spectacular Spring Sale at Hahamongna Nursery! 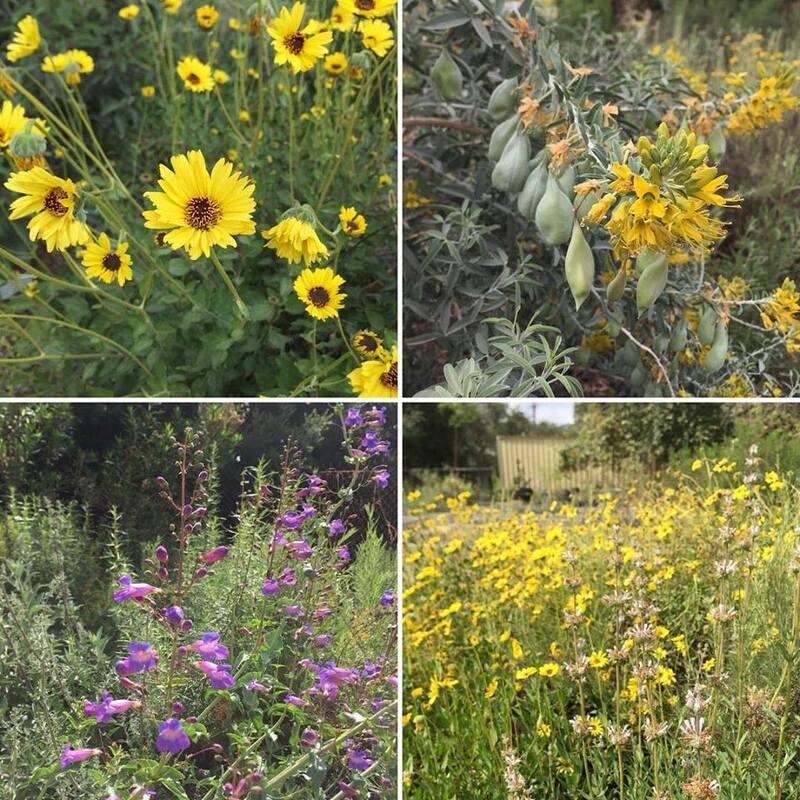 The sages, shrubs, grasses and trees are exploding with life and color at Hahamongna Native Plant Nursery in the Arroyo Seco. We have more than 100 native species to enrich your home or business. Come by and witness the botanical glories of our region and add a bit of nature to your home. Come and share with people who care.